Why do I keep having nosebleeds? The inside of your nose is lined with a sensitive mucus membrane fed by lots of blood vessels. When this membrane is damaged and one of those blood vessels ruptures, this results in a nosebleed. Obvious causes are injury or trauma to the nose, but many people are unaware that home air quality and humidity levels can also play a major role in nosebleeds. Low humidity can dry out the inside of your nasal passage. When the thin, delicate skin of the nasal passage dries out, it becomes cracked, inflamed, and vulnerable to bleeding. The mucus lining, which is designed to trap bacteria and viruses, also dries out and leaves you more susceptible to infection. This is a particularly common problem in dry climates and/or during colder weather. During the winter, for example, the air outdoors has much lower humidity levels. Your home is constantly losing moisture to the outdoor air, and you dry out the indoor air even further when you turn up the heat to keep warm. 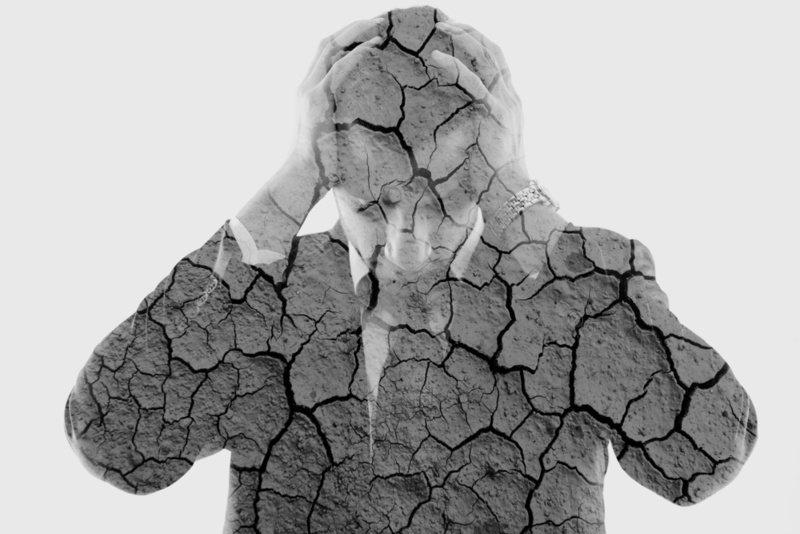 Ideally, humidity in your home shouldn’t drop below 40%. You can achieve optimum levels with a humidification system. Some people opt for space humidifiers placed in individual rooms, but we recommend whole-house systems for uniform humidity. This will also prevent your home from drying out while you’re asleep or away. Indoor air pollutants include dust mites, mold, mildew, pet dander, cigarette smoke, and pollen. Pollution levels are up to five times higher indoors than outdoors, and they pose much more of a risk to your health. 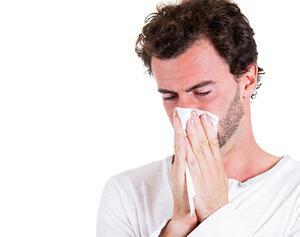 Indoor pollutants are usually allergenic, meaning that they cause an adverse immune reaction. They can cause irritation in the nasal passage, and the resulting inflammation, sneezing, and nose-blowing can disturb the sensitive lining and lead to nosebleeds and infection. Frequent dusting, cleaning, and vacuuming can go a long way towards reducing allergens like pet dander and dust mites. Be sure to pay attention to hidden spots, such as deep in carpets and upholstery, behind or on top of large items, and in storage areas. While low humidity can affect your health, high humidity creates the perfect breeding ground for mold and mildew. To discourage growth, keep humidity levels below 55%. Again, this is much easier to achieve and control with a whole-house humidifier system. Other ways to improve your indoor air quality include smoking outside, reducing your indoor chemical usage, and placing air purifiers around the home. However, if your heating, cooling, or ventilation systems aren’t working as they should, this could render your efforts invalid. Check and replace the filters in your air systems on a regular basis and ensure ducts and vents are clean, removing any build-up of mold or dust. In older homes, heating, cooling, and ventilation systems may need to be upgraded. Improve your home air quality and your health today. If low humidity or poor air quality is causing your nosebleeds, there’s a simple solution. At Geiler, we’ve been helping homeowners to improve their indoor air quality for 130 years. We can optimize your home’s humidity levels, minimize indoor pollution, and restore clean air flow to your home. Find out more about Indoor Air Quality. Reid Geler is the Vice President of The Geiler Company. The Geiler Company has been serving the needs of Cincinnati and Northern Kentucky homeowners for over 130 years. Our longevity is a testament to the high level of service we provide. If you’re not one of our customers yet, we invite you to become one. We would love to make you part of our family.